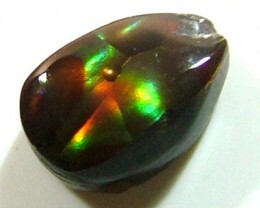 The Fire Agate is a recognizable gem as a result of its incredibly unique pattern of rainbow colors. 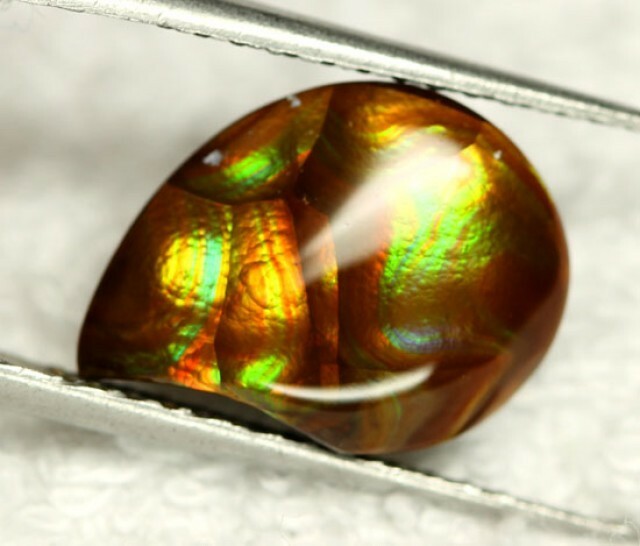 It is what is known as a layered stone, which have small enough layers that allows light to enter them and then you get interference colors that are referred to as fire. 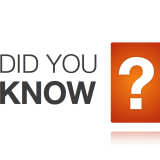 It is believed that these gemstones are created when there is colloidal silica rich with hot water and iron oxide ends up flowing into the rock cavities and then it cools down. As this area cools down, it will begin to form into Chalcedony. 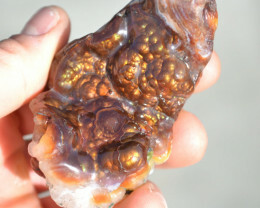 What is unique about Fire Agate is that when it cools, it will continue to deposit multiple layers of Chalcedony onto the mineral. When there is no more iron oxide, this mineral will create a colorless layer of this Chalcedony that will protect the gemstone. The reason this is important is because each of these layers creates the stunning rainbow color that you will notice in these gemstones. 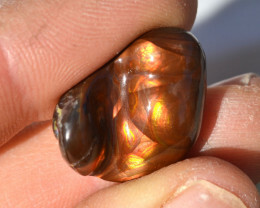 There are also some fascinating varieties of these gems that are known for having one specific color to them, including the orange-red variety of Agate. 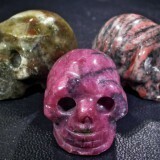 You can only really find this gemstone in the southern part of the United States and in various areas of Mexico. Some of these areas include the Colorado River, California, Arizona, Aguascalientes, and San Luis Potosi. 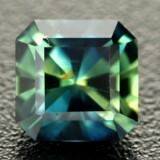 There are some spiritual and healing properties to this gemstone. 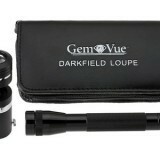 You will notice a distinct zest for living your life to the most when you are wearing this gem. It will cause even the most timid of children and adults learn how to make themselves heard by stirring up the passion within them as well as building up their self-confidence. This gem can also help a person find an increase in their levels of creativity as well as allow a person to see what their true purpose is. If you are struggling with a block in your creativity, this is a gem that could help you out a lot during this process. 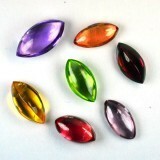 Some also believe that these gemstones have the ability to protect your home if these items are placed outside. You may also notice some of the healing benefits that can help you. One of the biggest healing benefits that one can gain from wearing this gemstone is that it can help you with poor circulation as well as helping with depression, a lack of energy, and lethargy. 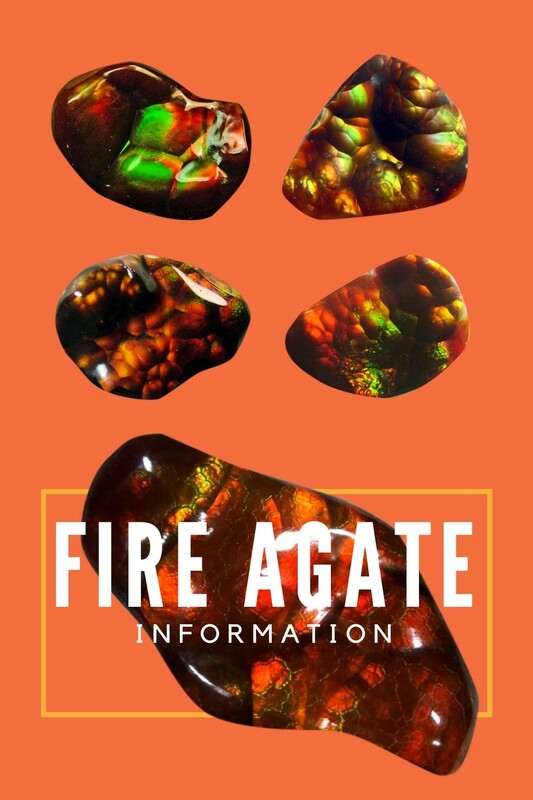 Fire Agate has also been known to be helpful to those people who are suffering from issues with their endocrine system, increasing your metabolism and your colon. 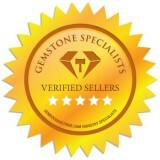 This is a gorgeous gemstone that offers a lot of benefits to your spiritual and physical well-being. 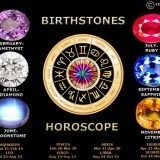 It is also an incredible piece to have on your jewelry. 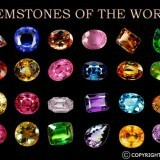 This is because the gem is very unique and not every gem looks the same, just as anything else that has been created in nature. Because of all of its colors, it can really be a standout piece in your jewelry collection that you may want to wear every day.